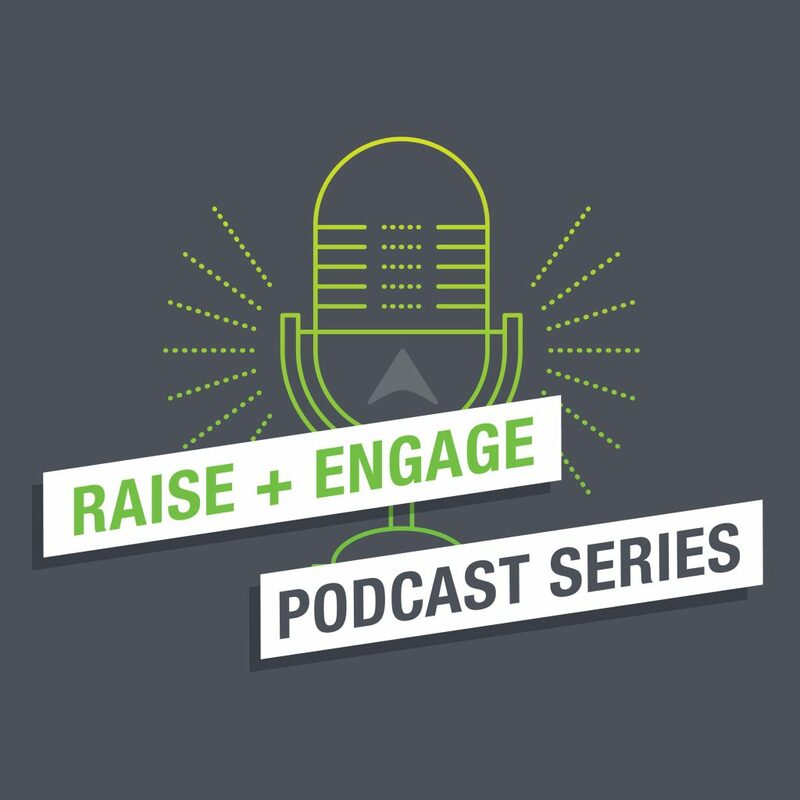 Blackbaud needed a creative campaign to promote a new thought leadership program on “real talk” for nonprofits—a podcast series that promised to cut through the marketing fluff and address the nitty gritty of what keeps our audience up at night in a frank manner. 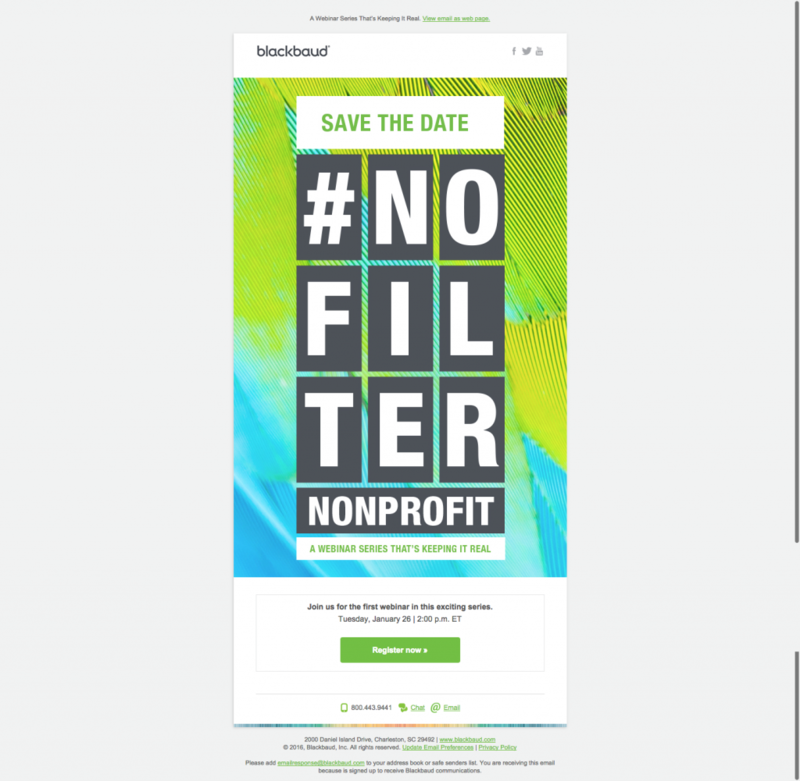 To convey that idea, we created #NoFilter Nonprofit: Always Honest, Always Real. The creative features a frank, genuine tone paired with a bright, bold, in-your-face look. The dramatic, high-focus images need #NoFilter, as they are vibrant and crystal clear without manipulation. 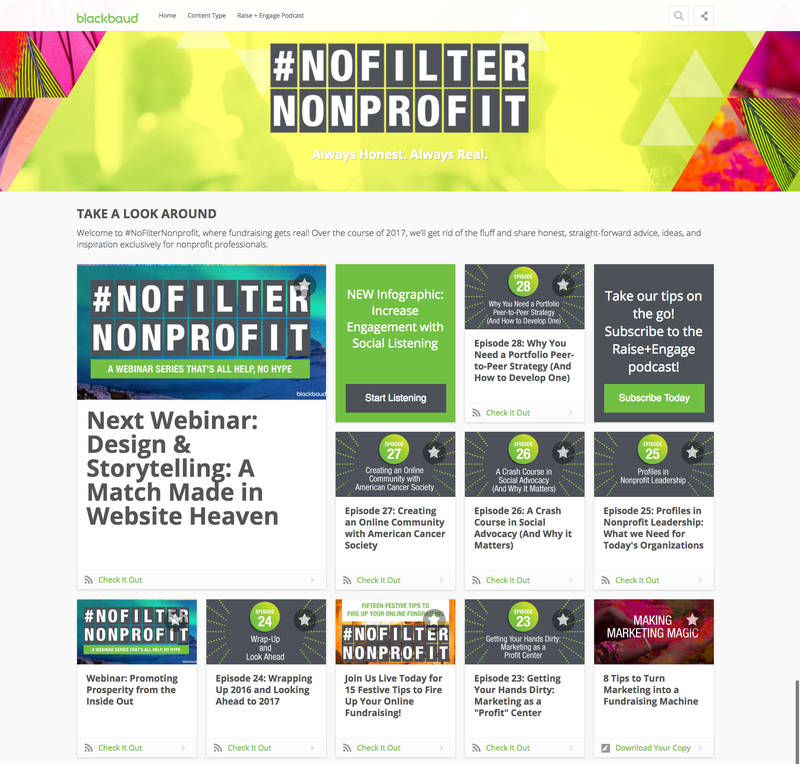 The collateral set that includes online ads, emails, website content, tip sheets, a PowerPoint template, and other thought leadership assets. The deliverables included web ads, emails, podcast logos, landing page, PowerPoint template, tip sheets, and more thought leadership assets. 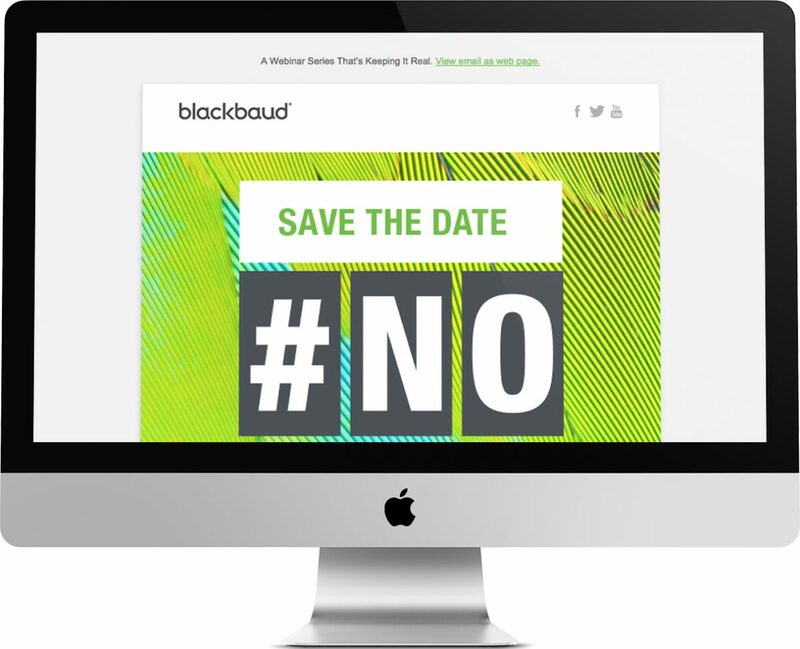 This campaign was a finalist for Best Collateral at the Charleston AMA Spark! Awards, and won a Finny for Nuture Programs at the Killer Content Awards at the B2B Marketing Exchange.